Not everyone in India can afford the luxuries of high-end merchandise. That’s precisely why brands like Honda have taken it upon themselves to release products that are well within the budgets of its customer base. 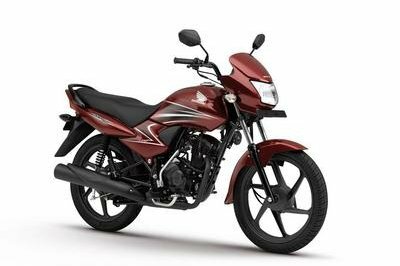 The Honda Dream Yuga, the cheapest bike in its variants in India, is one such model. 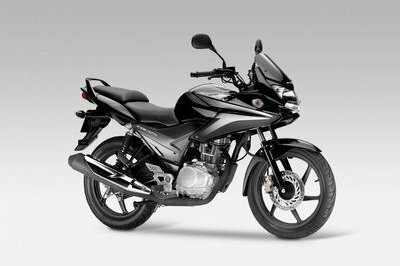 The Honda Dream Yuga carries a similar design to the Honda MegaPro, but the engine capacity in the Dream Yuga is different. Fitted with a 110 cc engine, the Honda Dream Yuga is able to produce 8.5 horsepower at 7,500 rpm and is complemented by a four-speed transmission system. 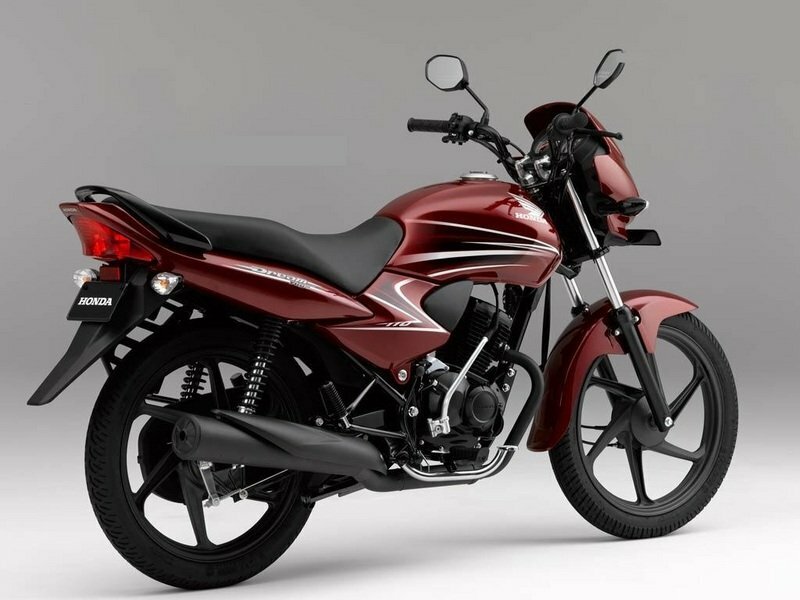 The Honda Dream Yuga has a simple body style, but carries fresh details, particularly the headlamp, the six-cross wheels, and a fuel injection system. 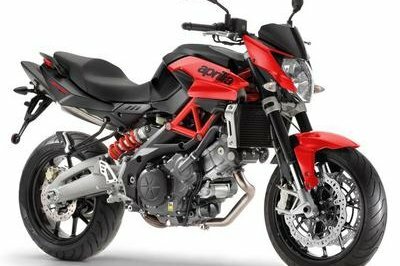 The bike also weighs only 108 kg (238 lbs), an important characteristic considering that it’s being marketed as an agile bike ready to tackle the streets of India. 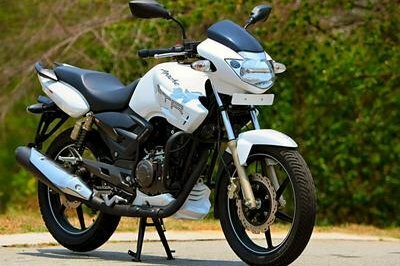 Fuel efficiency is another strong suit for the Dream Yuga; Honda even claims that the bike’s 8-liter capacity is capable of reading 544 kilometers (338 miles) on a full tank of fuel. 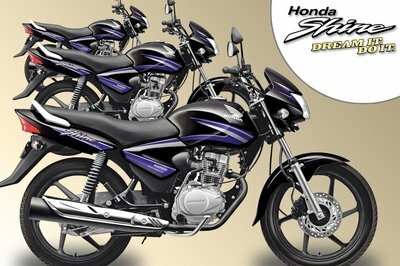 Find out more about the Honda Dream Yuga after the jump. It’s all started in 1949 with the legendary ’Dream D’ bike, which was the first in a line of many to follow Honda’s philosophy. This 98cc, 2-stroke machine was the embodiment of the company’s dream of becoming a motorcycle manufacturer. Today another dream becomes a reality. A reality that embodies India’s aspirations. Introducing the ’Dream Yuga’ legacy of Dreams. A 110cc, 4-stroke motorcycle that has been designed and created especially for India. Its decent style, best in-class mileage of 72 Kmpl* and great features at an affordable price to make it a dream motorcycle for everyone. Attractive front cowl generates a compelling look and provide rewuired aerodynamics to the bike by cutting smoothly through the air. Stylish graphics on the tank and side cowl make all turn for a second look. Long seat provides ample space and comfort to both the rider and the pillion. The rear suspension is 5 steps adjustable according to the road and load conditions. 94mm long suspension stroke gives smooth riding experience in all road conditions. Stylish body colored grab rail made of aluminum which is strong and light weight. New age tubeless tires (tuff up tube in spoke wheel) increase the convenience by reducing the chances of immediate deflation in case of a puncture. Priceindia ---- "Dream Yuga bike is designed and built for city commuting with stylish aerodynamic design." Bikedekho ---- "Honda company which is well known for its mileage has claimed that the new Honda Dream Yuga 110 delivered 72 km/L under test conditions." Maxabout ---- "Honda India is on a roll, they unveiled/launched seven new models at the Auto Expo 2012 in New Delhi. 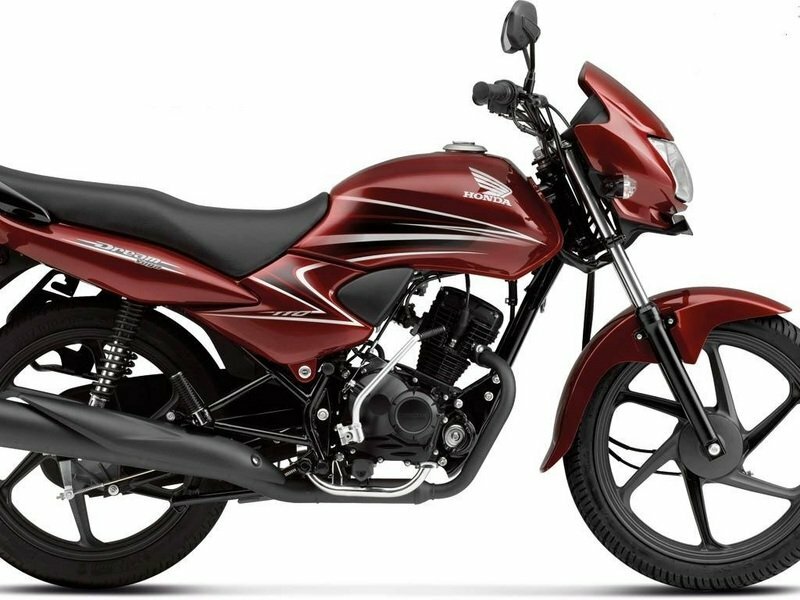 First and foremost the much awaited Honda CBR150r, a new commuter bike ’Dream Yuga’ which is based on the shine with 109cc engine of CB Twister."